Art & Frame of Sarasota: Weekly Specials: November 12-17th! 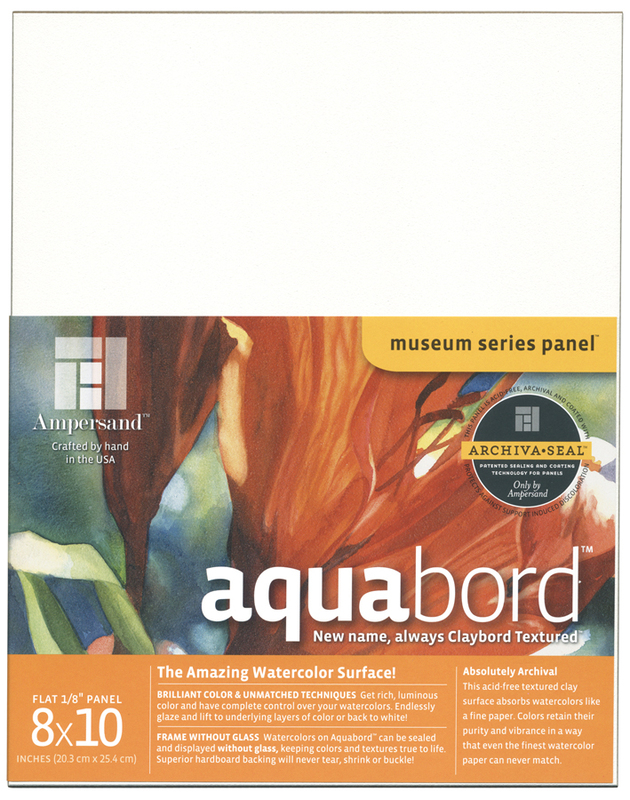 Ampersand Artist Panels- 50% off list! 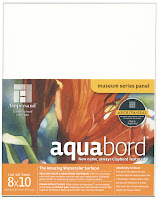 Jacquard Paints & Pigments- 30% off list! Princeton Catalyst Brushes, Blades & Wedges- 40% off list!